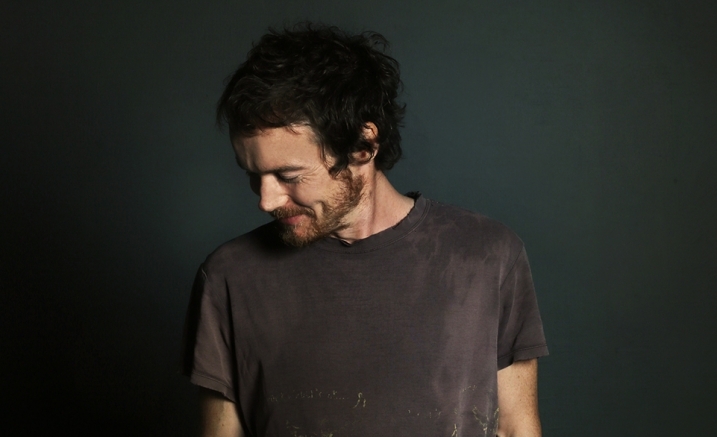 Beloved Irish singer-songwriter Damien Rice, adds a special matinee experience to his Melbourne Recital Centre visit on Sunday 10th February. The unmissable event will feature a Q&A with the artist, along with the performance of brand new songs, on Rice’s first Australian dates in over a decade. 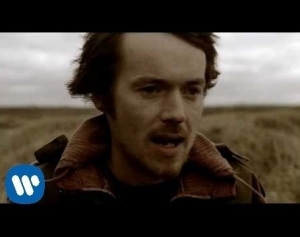 Get an insight into the musical genius in this exclusive must-see event. Melbourne Recital Centre is the only Authorised Ticket Seller for this event. Tickets purchased from unauthorised sellers may not be valid. 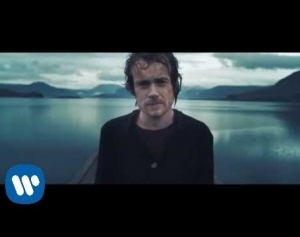 Singer-songwriter Damien Rice has fine-tuned the art of delivering his ardent, lovelorn folk gems to maximum heartrending effect. His songs are only a portion of the personality that audiences hear on record… the live experience essential for anyone who considers himself or herself a fan.